The recent frenzy in home sales across Canada, and especially in hot markets in Ontario have spawned what has become known as the “Walk-Through” inspection. The reason for this newly created service is because many consumers are foregoing a full Home Inspection. Many times this is because they are led to believe that they will lose the home in they have a clause in the purchase agreement requesting an inspection. Let’s take a look at the principles of these “Walk-Through” inspections, and identify why we feel that Professional Inspectors should offer them, Realtors shouldn’t support them and consumers should steer away from them as if they were a plague. Before we look at the “walk-Through” let’s look at a full inspection. There are fiver major components to a Full Home Inspection. A contractual obligation for services is created even before one might consider a Home Inspection. Realtors are required by regulation to promote and protect the best interests of their clients. While some would say, ensuring their clients get the house of their choice is the best interest, it is not. The clients best interest is to purchase a house that they can afford, and won’t cost them thousands in expenses that may hit them after the purchase. The Realtors regulations go on to state that the Realtor shall provide conscientious service to their clients and customers and shall demonstrate reasonable knowledge, skill, judgment and competence in providing those services. This latter require states that the consumer should be able to rely on the Realtor to provide “reasonable knowledge, skill, judgment and competence” to ensure they do not end up purchasing a home that the consumer can’t afford because of massive problems post sale. Furthermore, Realtors are required to advise their clients or customers to obtain services from another person if the Realtor is not able to, or not authorised by law, to provide those services with reasonable knowledge, skill, judgment and competence. This means that Realtors, unless they are also Home Inspectors, MUST advise their clients to solicit a Home Inspection to ensure the home is, within all reasonable circumstances, free of post sale nightmares. Moreover, Realtors MUST not discourage a client or customer from seeking a particular kind of service if the registrant is not able to provide the service. This means that Realtors are not allowed to plant the seed of doubt about losing a property based upon inspection (or any other clause) being added to the Sale and Purchase agreement. If Ontario Law has these very precise recommendations to the Realtors, it would seem sensible that no Realtor worth their salt would advice a client or customer otherwise. Nevertheless, word has been spread that requiring a Home Inspection may cause a deal to fail. So how has this happened? The Agreement of Purchase and Sale. INSPECTION: Buyer acknowledges having had the opportunity to inspect the Property and understands that upon acceptance of this offer there shall be a binding agreement of purchase and sale between Buyer and Seller. The Buyer acknowledges having the opportunity to include a requirement for a property inspection report in this Agreement and agrees that except as may be specifically provided for in this Agreement, the Buyer will not be obtaining a property inspection or property inspection report regarding the Property. This clause seems to assume that all buyers will refuse to have a Home Inspection. Indeed extra work is required by a Buyer to include a home Inspection, or any other clause into an agreement contract. Why would such a form have this clause in when the regulations seem to demand Realtors not discourage consumers from seeking a service. The secret lies in the difference between OREA and RECO. OREA is the Trade Association and is working in the interests of the Realtor, RECO is the regulator and is supposed to be working in the interests of the Consumer. Indeed, to ensure Realtors get no blow-back from a consumer that purchases a home without an inspection, there is a second form that consumers are required to sign if they choose to ignore the protections they get from a Professional Home Inspection (or any other Condition) This is Form 127. Again, it is there to protect the Realtor. Having said this, one cannot blame Realtors for protecting themselves in this fashion. Buying and Selling property ranks as one of the most stressful times a person can go through. As such, emotions run high and things get misinterpreted, forgotten or plain made-up in the defence of a personal opinion. Documenting everything is the right way to go. But what happens when the consumer wants a Home Inspection but the Seller states that they will not accept offers that include a Home Inspection condition? This happens for one of two reasons. Either the seller doesn’t want their Home Inspected, and there could be many reasons for this, or their Realtor has made a judgement call that the sale would proceed much faster, with less hiccups, and therefore be in the Sellers best interest if they choose this path. While the first two may be true, the latter thought process is false and we explain why here. Once a consumer has decided to have a Home Inspection, it is important to understand exactly what they should be getting. If a buyer engages a Home Inspector, unless they have engaged an inspector after the deal has closed, neither the buyer nor the inspector owns the property at the time of the inspection. The Inspector cannot be expected to do anything that damages the property. Yes, we’ve all seen the likes of Mike Holmes inspecting properties by knocking holes in the wall. But those homes were owned by the person calling him in, and the fact that he then repaired the home afterwards goes against our code of ethics which stops conflicts of interest. So the inspection is going to be a visual one. The inspector is going to look at the exterior of the property, the visible foundation, the roof, the visible drainage components. They are going to inspect the interior including the doors windows, electrical and plumbing systems, as well as the major fixed appliances. This is all done to a standard of practice. Part of that standard is to produce an inspection report. The reason the Inspector provides a written inspection report is to ensure the consumer has a hard copy of the findings of the inspection. The Inspector is in control of what is written, understands exactly what has been said, and can clearly explain the contents of the report to their client. A home Inspection should take around one hour per thousand square feet of inspected property (including the basement/crawlspace), with a minimum of one and a half hours. We recommend that all our inspectors provide a written report within 24 hours of the end of the inspection. This allows the inspectors to research any conditions that might be out of the ordinary, and guarantees the consumer gets the best possible information. Providing a report at the end of the inspection does not help the consumer, as it puts them under pressure to either waive the home inspection conditions or sign a notice of fulfillment, often without the chance to read the inspection thoroughly. This process, along with the cost of the inspection should be itemised in the Home Inspection Agreement. 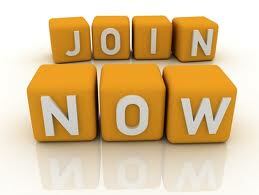 Any Inspector that is a member of a Home Inspection Association is required, as part of their membership, to comply with a Standard of Practice. Currently there are four standards for Inspectors. 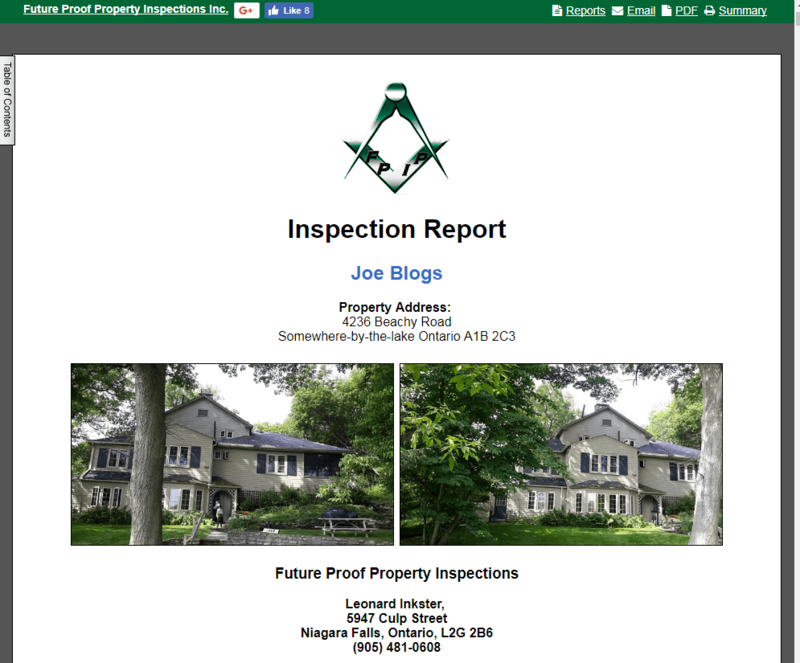 The American Society of Home Inspectors (ASHI) standard, The International Association of Certified Home Inspectors (InterNACHI) standard, the CSA-A770 Standard and the Canadian Uniform Standard of Professional Home Inspector Practice. (CUSPHIP). The first two standards have been around a long time, and are used by the likes of InterNACHI, ASHI, OAHI and PHPIC inspectors. These standards are very detailed in what the inspector won’t do. The CSA-A770 standard is a privately owned standard, created by a panel within the Canadian Standards Authority, with the only access being to those who pay for the standard or sign-up via email to the CSA. The CSA standard itself is vague in it’s boundaries, and we believe it leaves the tasks requires as part of the Home Inspection Process open to too much subjective decision making. This could lead consumers into believing they will get more from a Home Inspection, while at the same time leading Inspectors to believe they need to do less. The CUSPHIP is a newer standard, developed by Inspectors with Consumers in mind, that is based along similar lines to the Standard of Practice for Real Estate Appraisers. It is a living document that identifies not just the standards a Home Inspector will comply with, but also includes Ethical standards, and the Duty of Care. This standard MANDATES a written report. It even goes as far as explaining what should be in the report and how it should be written. It is less about what will not be done as part of an inspection, and more about what will be done, how to do it and opinions provided where subjectivity may come into play. 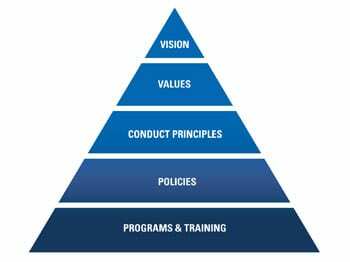 OntarioACHI encourages all of it’s member inspectors to operate to the CUSPHIP and believes this standard meets with, or exceeds, all of the requirements in all of the other standards. 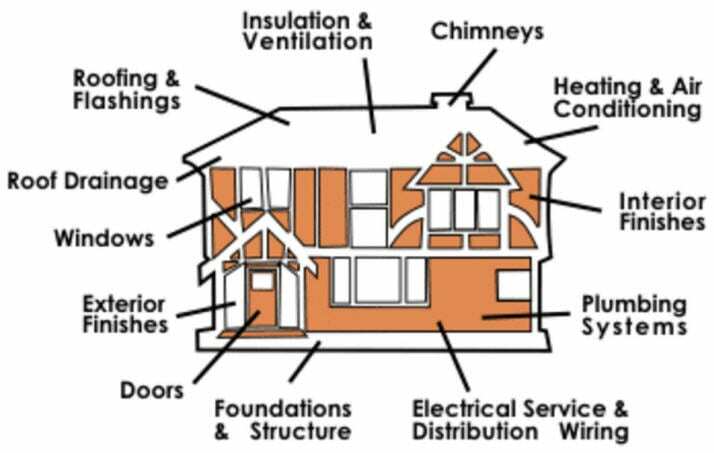 Every Professional Residential Home Inspection should cover these components of the home. This is an inspection of the roof exterior including covering, ventilation, chimneys and other penetrations, skylights and any mounted system that may have an impact on the water shedding capability of the roof. This is an inspection of the components attached to or part of the exterior of the home, and any entry/egress points to inspect for damage, safety or other concerns the inspector might have. Electrical outlets, fixtures and switches. Visible Electrical components, including Panel and sub-panels. 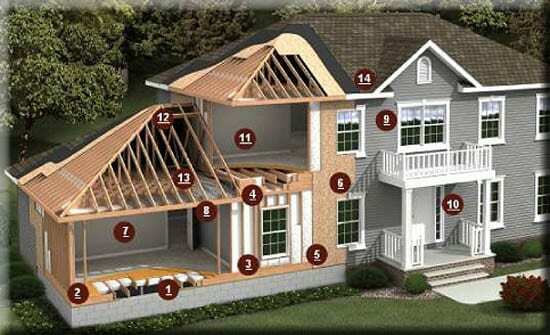 The home Inspection report is on of the most important parts of the Home Inspection. This is the document that tells the client, in the Inspectors words, what concerns the inspector has, if any, with the home inspected. It does not rely on third party transcription of verbal events at the inspection. It should provide no room for misinterpretation of what the Inspector saw, thought or recommended. Every report should have a detailed explanation of defects found, what the inspector recommends and who the inspector recommends to deal with the concern. Some inspectors may choose to split their reports into a summary or defects, general findings and commentary, but at the very least the defects should be clearly identified. Again, the CUSPHIP has recommendations on how the report should be produced and what the contents are, and OntarioACHI strongly advise their members to comply or exceed these recommendations. Because of the frenzy in the market, some Inspectors have chosen to offer Walk-Through inspections. We do not believe these protect the consumer the Inspector or even the Realtor. Read on to find out why. What is a Walk-Through Home Inspection? A Walk-through home inspection is similar to a normal Home Inspection, except more cost effective. There is no need for an agreement. This means inspections can be booked closer to when they are needed. the Client makes all the notes, instead of the Inspector. This means the client understands what’s been written. the cost is significantly lower. The are no standards for a Walk-through inspection, so the components inspected and how they are inspected are completely within the control of the inspector. Because the inspector will not be taking photographs and reporting on anything they see, the likliehood that something will get missed increases. An agreement is the contract that binds and protects both the Consumer and the Inspector. 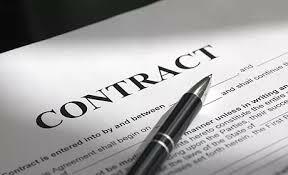 Ensuring the Consumer has sufficient time to read and agree to the contract is important should anything go wrong. Not having an agreement increases the liability of the inspector and may even lead to their E&O insurance being negated for that inspection. When the client is required to make notes, the inspector has no understanding of what the Client has written. If the client misconstrues what the inspector has said, and then issues a complaint later on, the inspector has not documented knowledge of what their findings were. An inspection that encompasses all the components in the Standards of Practice takes the same amount of time. The reporting, if following the recommendation of 24 hours from the end of the inspection, should add little or no more time to the actual inspection. Inspections, as we have said previously, should take one hour per thousand square foot of home (including the basement) with a minimum of one and a half hours. any less than this and it is likely the inspector will be skipping some components in the standard or missing possible defects. A home inspector should never, EVER, perform an inspection during an open-house. All inspections should be performed with the knowledge of the vendor. The inspector is exposing themselves, their client and any referring Realtor to significant liability if they perform and inspection without the full knowledge and prior agreement of the vendor and the listing agent. If the cost is lower, it is solely because the inspector chooses to lower their prices. Make no mistake, a inspection is priced by the amount of time and effort the inspector puts into it. If the Inspectors chooses to perform an inspection with no tools, no software, no association membership, no agreement and no insurance then consumers should be wary of that inspector. The questions asked should be, what if something goes wrong after the inspection? How is the inspector going to remember what was seen and what was said. More importantly, if an inspector is taken to court by their client, what evidence will they have to support any verbal claim? Such a case would be a legal nightmare for all involved and would invariably encompass Home Inspector and the client as well as the clients Realtor and possibly the Vendor and Vendors Realtor. This brings us onto the last part of the Inspection. Only a Home Inspector that has adhered to all the guidelines, and provides a full inspection and report is in the position to offer post inspection support. Most Inspectors will offer this free of charge with sensible use policies. A Walk-through inspector is unable to offer such a service as after 3 months it is extremely unlikely they will remember the home they inspected of even the consumer they inspected it for. A full-home inspection, including report should cost anywhere from $400 upwards depending upon the size, age and condition of the home and the number of ancillary services required. When you consider this cost against the $300,000 to (sadly) all too often more that one has to pay for a home nowadays, it’s a very small price to pay for peace-of mind. It is also a great tool to avoid large unexpected costs later down the line. Waive a Full Home Inspection at the own peril of your sanity, finance and lifestyle. Got a complaint about an inspector? Lodge your complaint, with details and any evidence here.